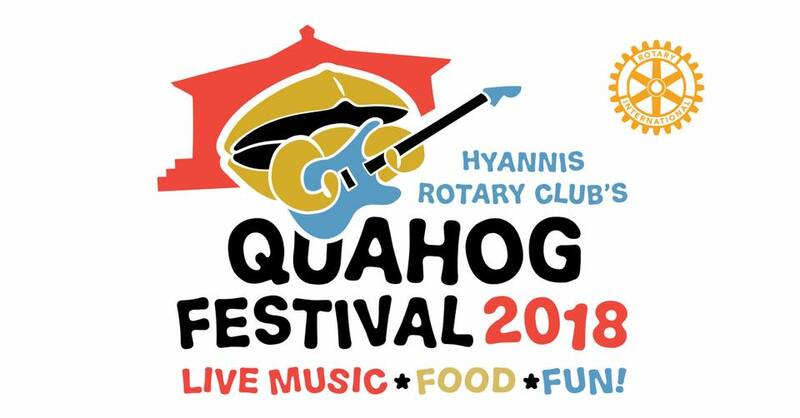 The Rotary Club of Hyannis invites you to join them on Sunday, August 26, 2018 for their first annual Quahog Festival. The location is the Hyannis Town Green from 11 am to 6 pm. We feature live music, food, and fun for all ages! Admission is free. Enjoy activities for kids including a bounce house and face painting. There will be craft booths, a Police K-9 demonstration, and much more. The festival will offer tasty treats like quahog chowder, a raw bar, stuffed quahogs, a beer garden with Cape Cod Beer, and hot dogs. Savor sweets from Alex's Lemonade Stand and Ben & Jerry's ice cream. You'll also have the opportunity to learn from experts about protecting Cape Cod's natural beauty and fragile environment at educational booths with Barnstable Clean Water, CARE for the Cape & Islands, IFAW, and more. 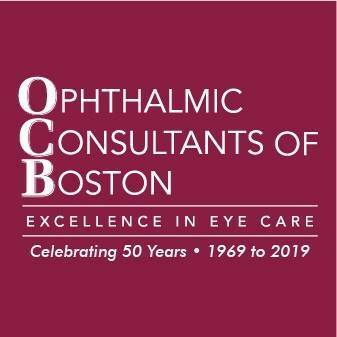 Sponsored by Hyannis Rotary, Cape Cod 5 Bank, Cape Cod Healthcare, and many more! Musical entertainment from Accent Cape Cod, The Oh Boys featuring Link Montana, and Jo & Co! Bring your friends and family for a day of fun.